Choosing great Christmas gifts for guys who already seem to have everything their heart desires can be tricky. If trudging through the local sporting goods store has got you bummed, and the hardware store isn’t exactly your cup of tea, you might be contemplating broadening your shopping horizons for Christmas 2016. Before you fuel up the car and bundle up to prepare for a trip to shopping destinations of the unknown, however, STOP! We talked it over with the elves, we did a little searching, and we’ve discovered some of the coolest guy gadgets in existence. We’re going to bet he doesn’t have any of these! Grab some leftover Halloween candy, and come see what we found. The days are getting shorter and the weather is becoming a little cooler, but that doesn’t mean his grilling days are over! If you are in the mood for a fat juicy steak or some smoked shish-kabobs, inspire him with these Christmas gifts from Cave Tools. Our favorite grilling gadgets include the handy-dandy BBQ Grill Light and, of course, the Beer Can Chicken Roasting Rack with Vegetable Spikes. Cave Tools offers the wide variety of essential grilling tools and accessories that your man needs, so be sure to check them out! 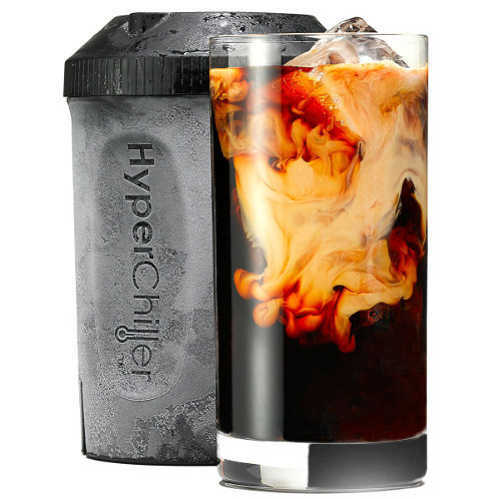 If your guy is tired of spending his hard-earned cash at the local coffee shop buying professionally iced coffee, the HyperChiller Iced Coffee Maker is a must have this Christmas. Available from HyperChiller, this innovative gadget will enable him to experience refreshing iced coffee at work or at home in as little as a minute. The HypeChiller is not just for coffee, though. 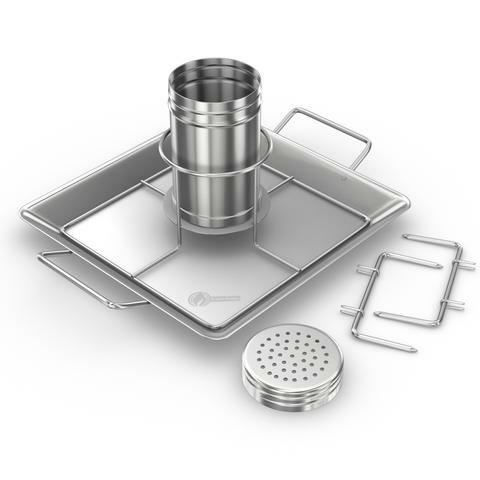 It’s perfect for chilling his favorite wine, spirit, or other beverage without watering it down. 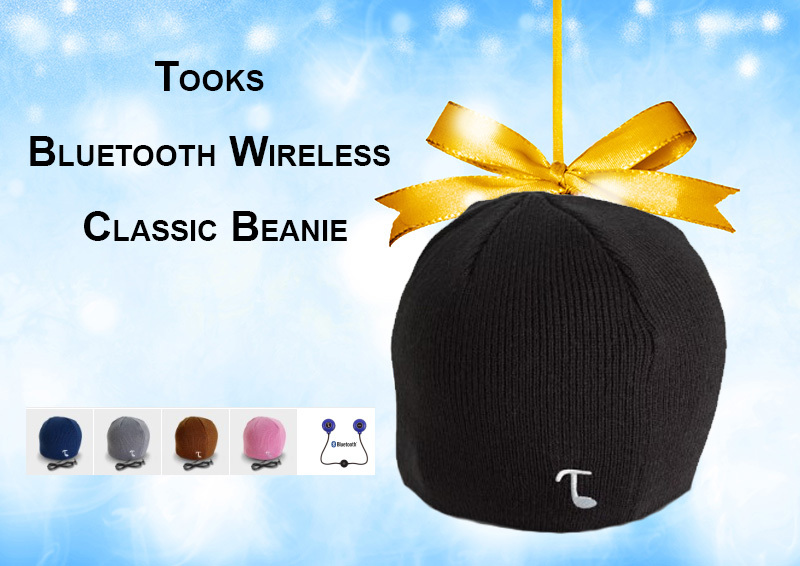 The Tooks Bluetooth Wireless Classic Beanies are rockin’ Christmas gifts for guys who have it all. While the original headphone beanies are still available from Tooks, the wireless version takes his tunes to a whole new level. Perfect for work or play, these beanies enable him to listen to his favorite music straight from his smart phone without the hassle of dangling wires. For more unique Christmas gifts for guys who have it all, keep stopping by! We add new unique gift ideas and items all the time.